Discount Solar Storm 48ST Stand-Up Tanning Booth by ESB + Free Shipping! Are you looking for an alternative to a traditional tanning bed that you have to lay down in? We have some interesting options at our store, and one of them is more like a booth than a bed - the Solar Storm 48ST Stand Up Tanning Booth. You actually stand in it to get tanned. The Solar Storm 48ST is wide open, comfortable and houses 48 Wolff UV lamps. Carefully placed aluminum reflectors scatter the light, giving you a broad and even tan that doesn't over-tan or under-tan any area of your body. A considerably large and heavy piece of equipment, the Solar Storm 48ST must be installed directly into a junction box, preferably by a contractor. While this stand up tanning booth would certainly be a great asset for a business, it could just as well fit nicely in your home. Think of it! You could get the tan you want at home at times that work for you. No more rushing to get to the tanning salon during business hours. No more bothering with monthly fees. Wouldn't it be awfully convenient to do it at home instead? In any case, this tanning booth is available to you at our store at our lowest possible price, thanks for our lowest price guarantee. 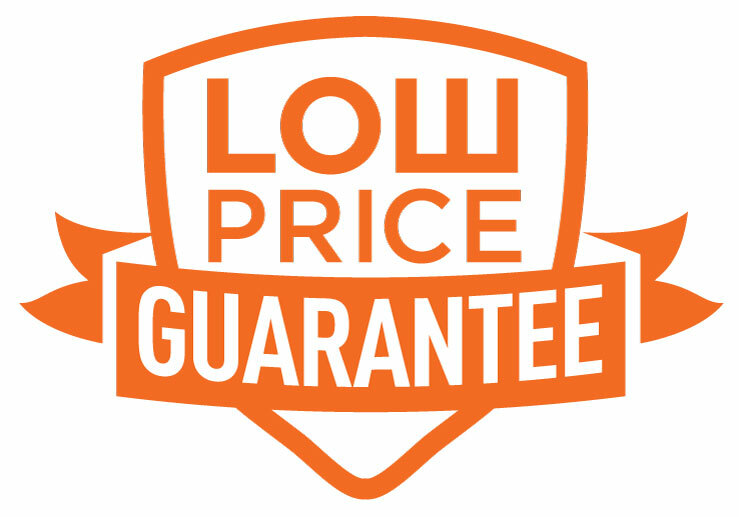 We make sure that we are actually offering you the lowest prices by checking regularly on competition. Since we are so devoted to giving you a great experience shopping with us, we do more than give you a great price. We protect your personal information and never share it. And we make available to you our amazing customer service team. They are professionals who know how to find the answers to your questions. We hope you find them helpful! Overall Size: 77" x 48"
Delivered 90% pre-assembled making assembly quick and easy. Standard lifetime warranty covering the frame of the tanning bed. The ESB Solar Storm 48ST tanning bed is designed for indoor use by one person at a time. Maximum Weight limit is 300 lbs. ESB Enterprises disclaims any responsibility for transportation. ESB Enterprises further disclaims any responsibility for injury resulting from the failure of Solar Storm 48ST equipment or parts manufactured by ESB Enterprises due to incorrect installation or operation. ESB Enterprises shall not be liable for loss or damages caused either directly or indirectly from the use of the Solar Storm 48ST. This limited warranty does not extend to any products which have been damaged as a result of accident, misuse, abuse, or as a result of service or modification by anyone other than an ESB Enterprises representative. This warranty does not apply to any failure of parts or products due to alterations, modifications, misuse, abuse, accidents, improper maintenance, or failure to follow the specified electrical requirements. Such occurrences immediately VOID this warranty. THIS WARRANTY IS EXPRESSLY IN LIEU OF ALL OTHER WARRANTIES, EXPRESSED OR IMPLIED, INCLUDING THE WARRANTIES OF MERCHANTABILITY. No person, firm, or corporation is authorized to assume for us any other liability in connection with the sale of these goods. IMPORTANT: Please complete and return the enclosed ESB Warranty Registration card within ten days from the date of purchase to ensure warranty validation. Serial numbers are located on the back of the Solar Storm 48ST canopy and bench.